Hello & Happy Tuesday Everyone! 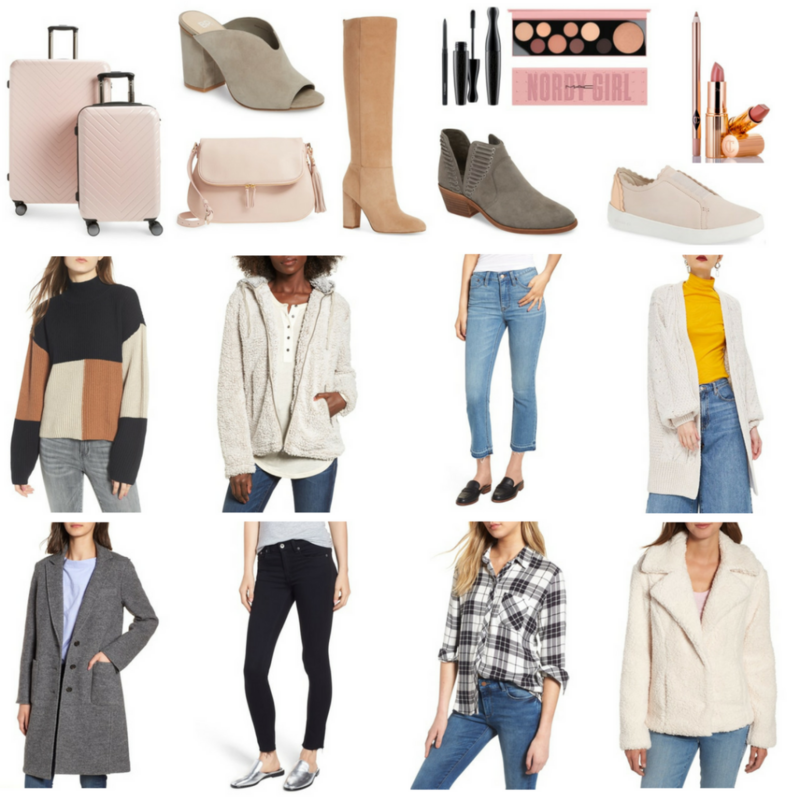 As promised last week, I’ve put together a little preview & guide for how to tackle the best sale of the year – the Nordstrom Anniversary Sale!! Once the sale starts on the 12th, head back here to find everything you need to shop! Today, I’m answering all of the FAQs, including why this sale is so different & so much better than any others. I’m also sharing some tips to get the most out of the sale this year! K, cool, another sale! What makes this one so special? I know I share a TON of sales here on the blog – so you’re probably asking yourself how this one is any different. 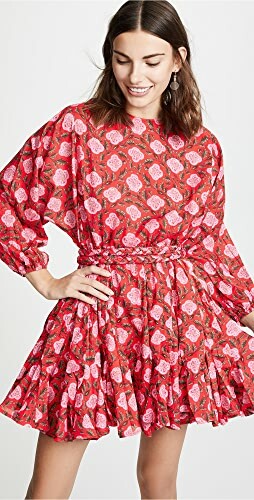 As much as I love a good sale, most sales involve discounted items that are nearing end of season or are out of season. 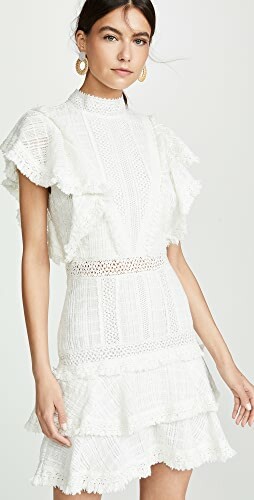 During the Anniversary Sale, Nordstrom releases thousands of NEW winter & fall arrivals at 40-70% off as well as discounts a ton of current inventory! And, major labels are included! 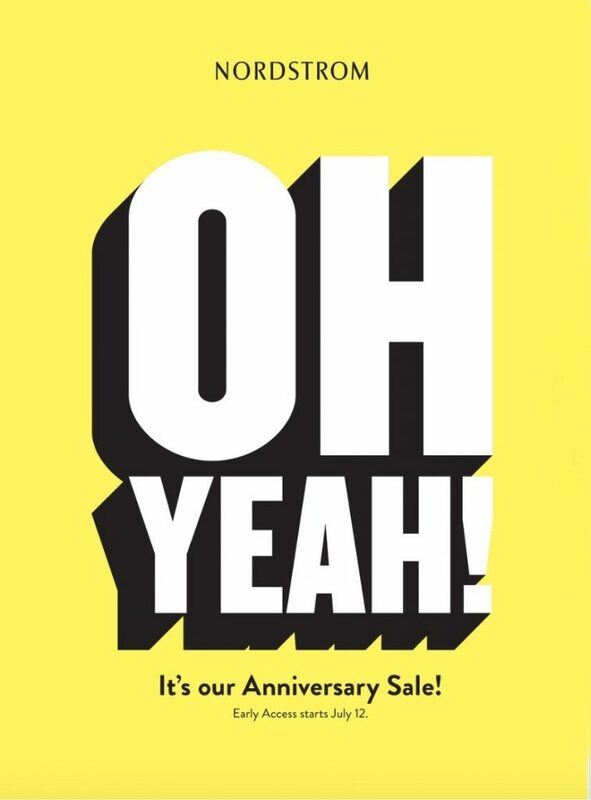 I can’t think of another sale that does this, which is why it’s the best sale of the year (Last year, I bought more during this sale than I did the three months after – lol no joke!)! It’s the perfect time to stock up on fall & winter staples that will go back to being full price as soon as the sale ends. It’s also a great time to grab those more expensive shoes or designer bag you’ve had you eye on! How do I get Early Access? Is it worth it? 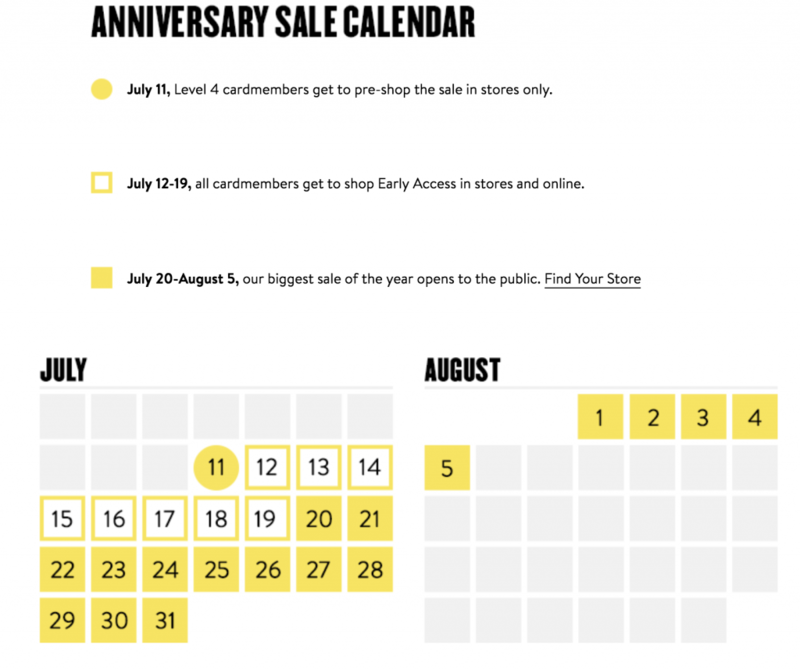 You can get early access (start shopping on 7/12) by applying for a Nordstrom Card! Being able to shop the sale during Early Access is key! You get a week of access to the sale before it opens up to everyone else. There are items that sell out during this week that won’t get restocked. A few years ago, I actually got a Nordstrom card to get early access to this sale! Lol, so it’s worth it! You can use a Nordstrom Card at Nordstrom, Nordstrom Rack & Hautelook and any of the cafe/restaurants in Nordstrom too! It allows you to gain 2 points for every dollar spent and for every 1000 points, you get a $20 rewards note! There’s also perks like alteration benefits and access to exclusive events (like Early Access!). But, if you’re not a fan of using a credit card to shop (I get it), there’s a workaround! You can get the Nordstrom Card to gain early access and still check out online with your preferred card! That’s right, you don’t have to check out using the Nordstrom Card you can use any card (trust me, I did it last year when I misplaced the Nordy card number!). If you get the card now, they’ll give you the card details to gain access so you don’t have to wait for the physical card to come! If you have issues (like I did when I misplaced the card info), just chat with a customer service rep, and they’ll help you out right away! When will your sale posts go live? I will be up bright-eyed and bushy-tailed when the sale opens at 2:01 AM (my time) on the 12th. 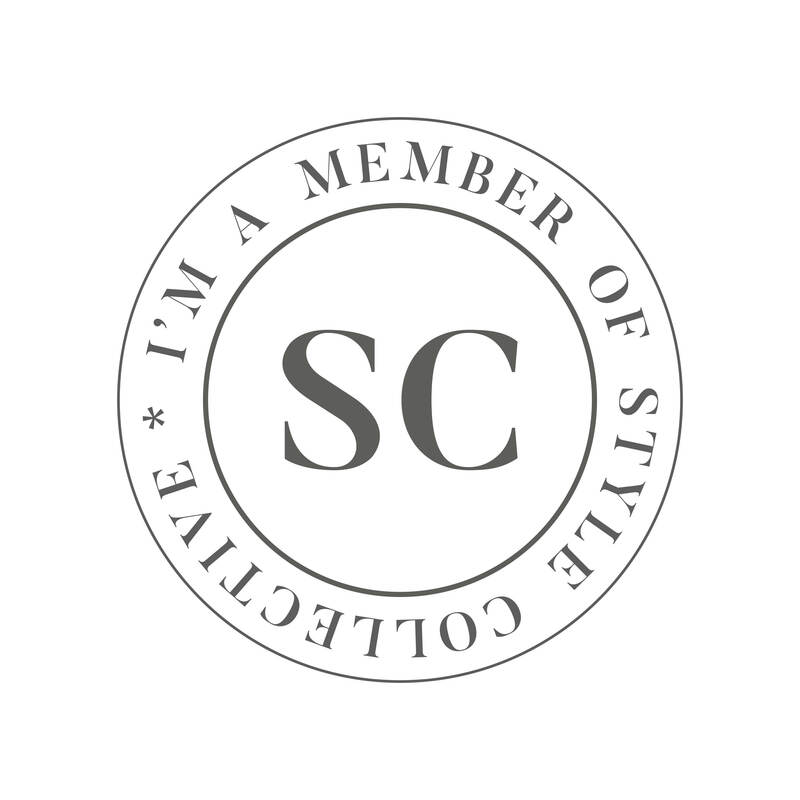 I’ll be sorting through every page of the sale and publishing posts with the best finds for categories like items under $100, Beauty Products, Dressing Room try-ons (already have 2 days scheduled to go 😋), Home Goods, Fall Capsule Wardrobe, Shoes, What I’ve purchased etc. So, when you’re ready to shop the sale on the 12th, head over to this page (or any under the Nordstrom Anniversary Sale drop down on the blog), click on this link, and it’ll send you directly to the sale! 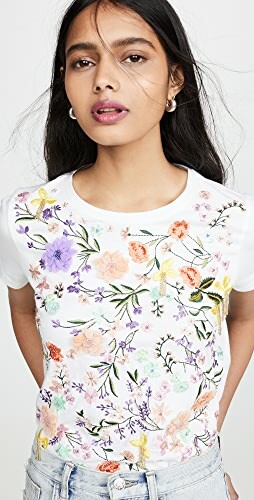 I’ll be updating posts throughout the sale under the new Nordstrom Anniversary Sale 2018 category at the top of your page. If you want to shop the sale, head here first to shop from specific categories or price points! What’s the best way to shop & how do I give you credit? Think about how bad the mall is during the holidays (clothes on the floor, children screaming, elbows flying) and you’ll get an idea of how crazy your local Nordstrom will be during the sale – lol! Luckily, the universe gave us online shopping . The best way to shop is to buy online for in-store pick up. That way, you can still get your items the same day to try them on but don’t have to deal with the crowds. You can also just shop online altogether (that’s what I did last year!). Shopping with coffee (or wine) and in PJ’s is always better anyway! What’s going to be available? Everything – literally! Women’s, Men’s, Children’s clothing as well as home goods, beauty, shoes, bags etc! As you can imagine, it can get overwhelming. I suggest writing down a wishlist of what you need/want so that you have a clear trajectory heading in! & let me be your guide! I will roundup items in separate categories starting on the 12th and update them as the sale goes on! Some items I bought last year were cardigans, fall boots almost identical to the tall ones below, summer-to-fall transition tops, jeans, & beauty staples! 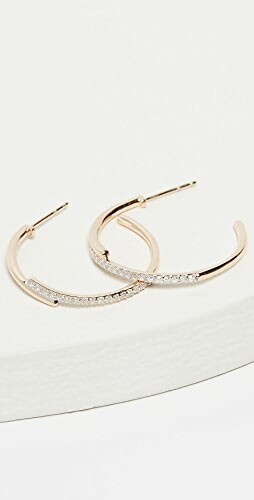 Consider this your official Nordstrom Anniversary Sale 2018 Guide! I’ll see you back here on the 12th! Shop Blue Dresses, Floral Long Dresses, Mules, Black Leggings and more. Get this widget.